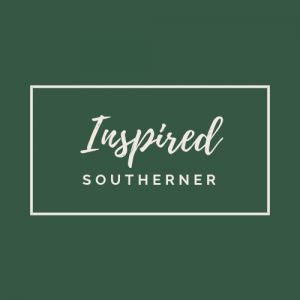 Collaborating with Inspired Southerner is easy! We offer three sponsored content packages. Level 1 is designed to maximize exposure for sponsors. Guaranteed 2 content stories per month and amplified social media exposure. Contact for price. 20% discount for 6- month commitment by filling out the form below. Guaranteed 1 content story per month and social media exposure. Contact for price by filling out the form below. 10% discount for 6-month commitment. Guaranteed 1 content story per month. Limited social media exposure. Contact for price by filling out the form below. We will consider all trade options. Please contact via email. Sponsored Content Package for Inspired Southerner, LLC. 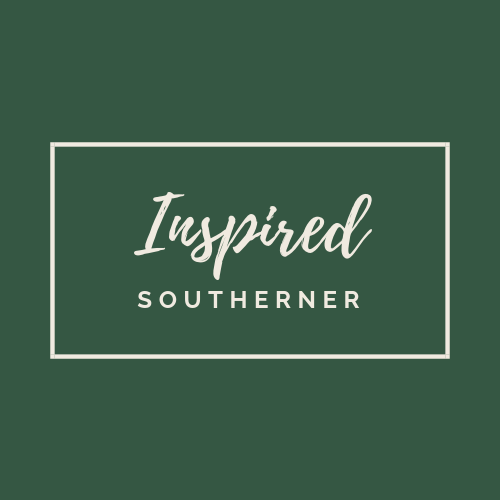 Copyright 2019 Inspired Southerner, LLC. All Rights Reserved.